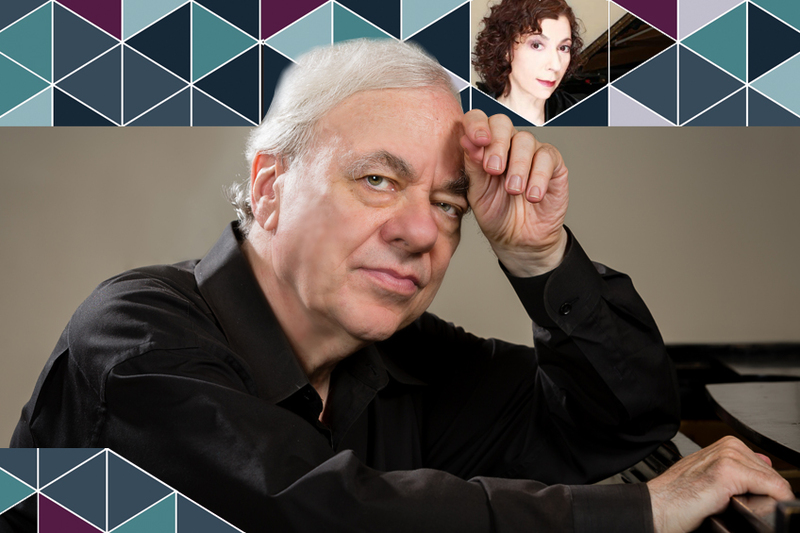 In a rare Houston appearance, legendary pianist Richard Goode brings his unparalleled interpretive powers to a fascinating selection of Classical and Romantic works. This revered pianist makes music of tremendous emotional power, depth and expressiveness, and has been hailed worldwide as one of today’s greatest musicians. To begin the celebration of visionary Artistic Director Sarah Rothenberg’s 25 years with Da Camera, she joins Richard Goode for Schubert’s masterful Fantasy in F Minor for piano four-hands. Sarah Rothenberg last performed this masterwork with Leon Fleisher when he appeared on Camera’s stage in 2007. The James K. Schooler Memorial Concert is an annual event recognizing the generous bequest made by a loyal Da Camera subscriber and donor.